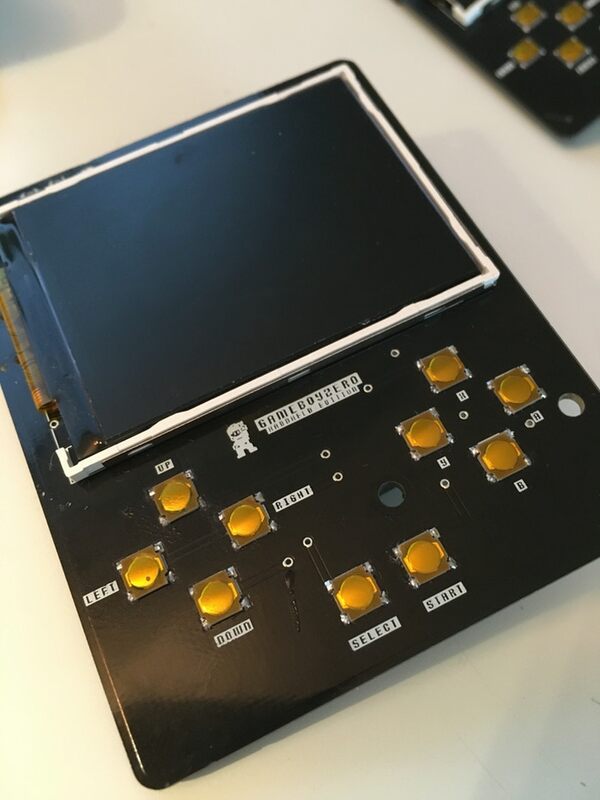 The Game Boy Zero Handheld Edition is a project put together by 32teeth and moosepr from the forums: it’s essentially a tiny, barebones Raspberry Pi 0-based handheld. It sort of reminds me of the Arduboy (which is a good thing!). They are currently running a Kickstarter campaign (already fully-funded!). 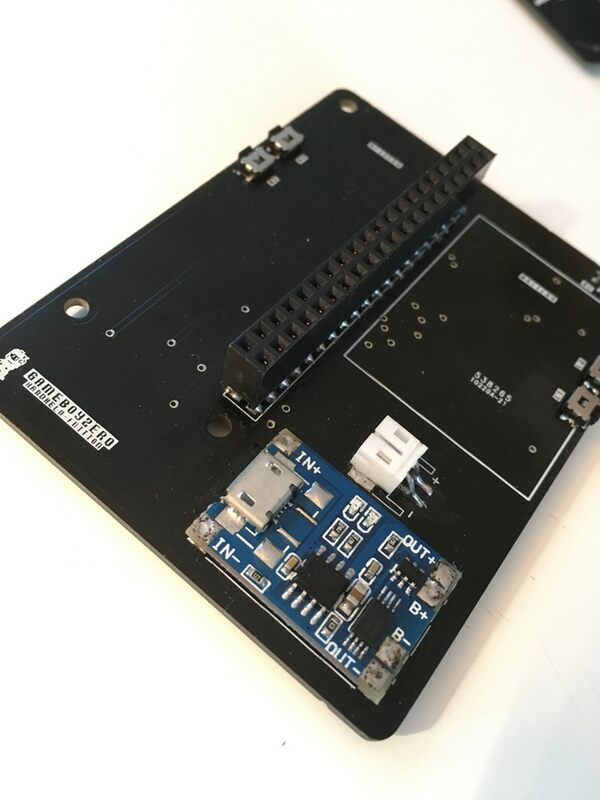 I had been a long time hardware developer and product manager for many fightstick based endeavours. 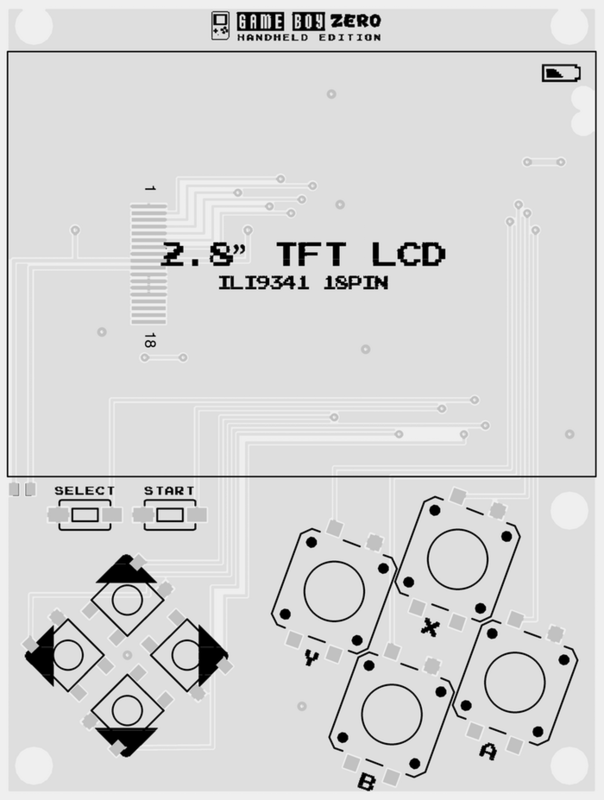 With extensive experience in hardware design, pcb layout, form factor, the handheld gaming market has always been of great interest to me. 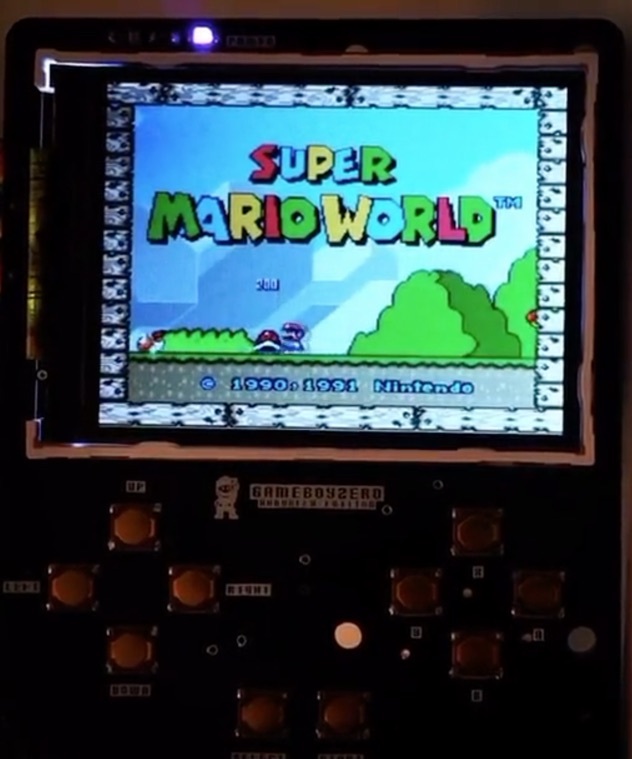 I’ve built custom Gameboys before, developed an ATMega32U4 game with controls and display based on the Gameboy Pocket form factor… …and then i randomly came across the sudomod community earlier this year. It was a rabbit hole. And i jumped in both feet! What was different within the sudomod community (as compared to most gaming communities) was the spirit of collaboration, the support of others project, and a general respect. Something the open source community often lacks. It truly reflected the ‘learn from others, teach those coming up, be polite. I had been working on a few handheld solutions to make use of the recently released Raspberry Pi Zero (W) and it’s slimmed down size. And missing a few key components of the build, i started researching… …and came across moosepr’s efforts, and his GitHub repositories! I reached out to him in hopes to gain more insight. And it hit me… let’s just launch this thing! Straight off the bat, we disclosed that we will be working together on a KickStarter project, and the community reception was outstanding. Everything from ‘How can i help?’ to ‘I’d get behind that’ was what we heard echoing the threads on the forum. Part of communities is put back twice what you take. It’s a ratio that works well. It’s kind of why there is a massive readme file, and the entire project has been left Open Source. We were 100% funded within 72 hours of launching! How? Well, we kept it real. We answered EVERY message that came in, EVERY comment was responded to. And EVERYONE was treated with respect. We heard the feedback and responded accordingly. Adjustments were made to the design. 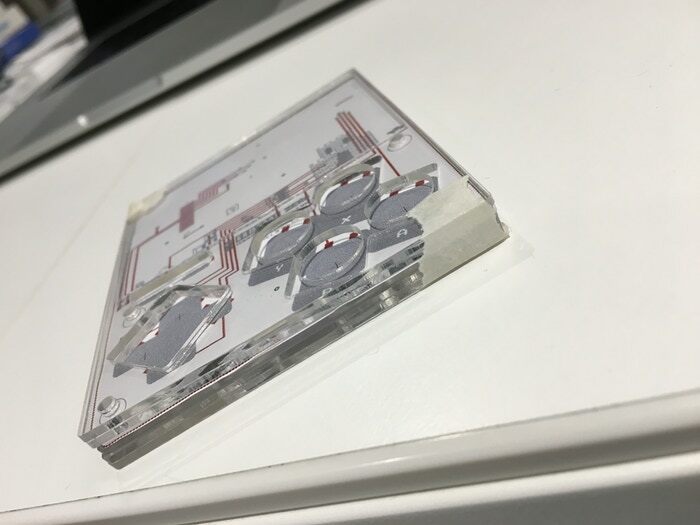 A plexi case was added as a reward. If you haven’t yet contributed to the KickStarter, or have been on the fence. This is a great chance. You give, you get, we give back! Done deal!